﻿ Best Western PLUS Sanford Airport Lake Mary Hotel, Orlando (FL) | FROM $117 - SAVE ON AGODA! 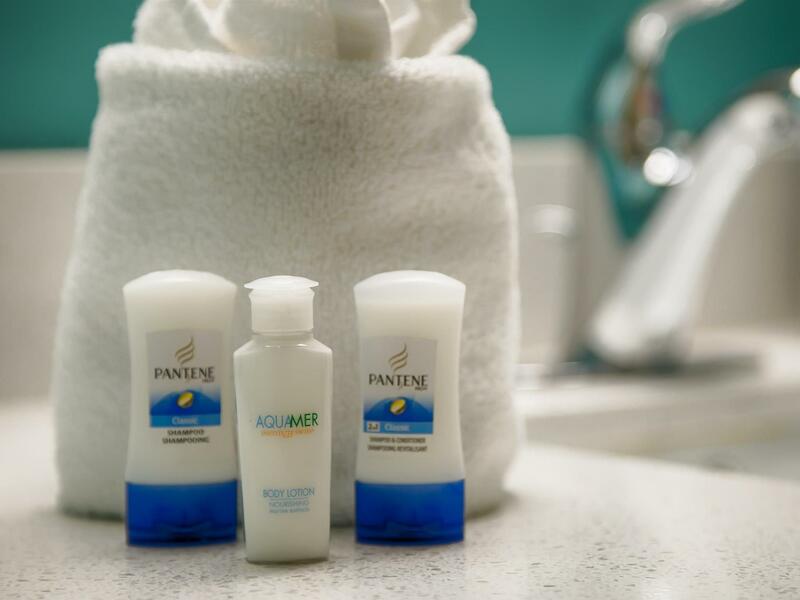 Have a question for Best Western PLUS Sanford Airport Lake Mary Hotel? 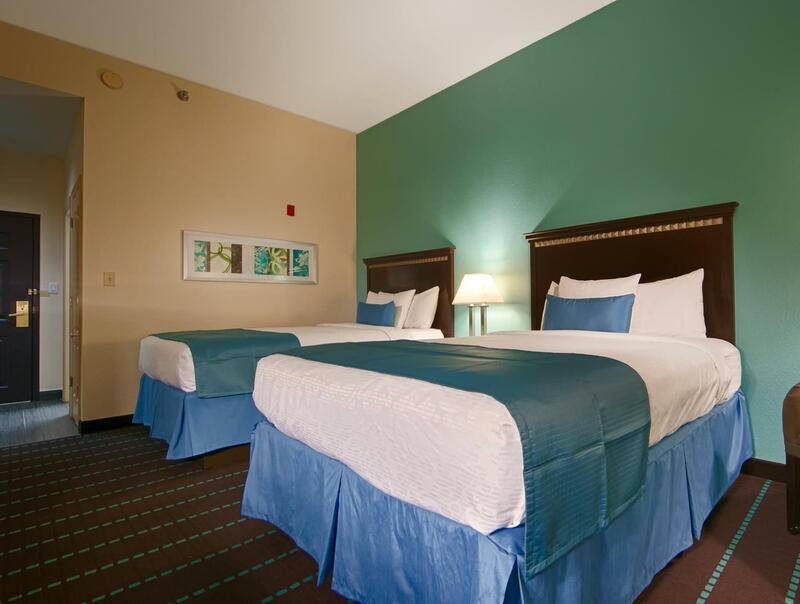 Best Western PLUS Sanford Airport Lake Mary Hotel, located in Lake Mary, Orlando (FL), is a popular choice for travelers. From here, guests can enjoy easy access to all that the lively city has to offer. With its convenient location, the hotel offers easy access to the city's must-see destinations. 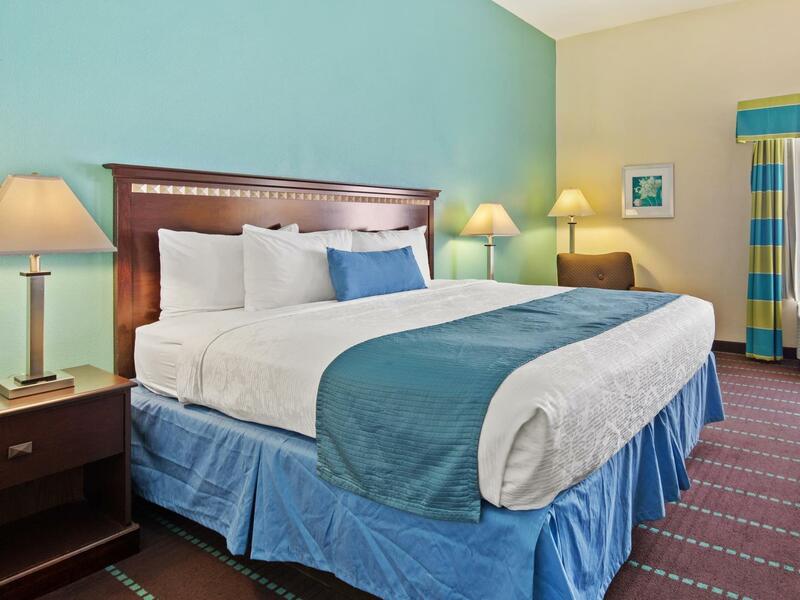 Best Western International is renowned for its quality services and friendly staff, and Best Western PLUS Sanford Airport Lake Mary Hotel lives up to expectations. Top features of the hotel include free Wi-Fi in all rooms, wheelchair accessible, 24-hour front desk, facilities for disabled guests, express check-in/check-out. 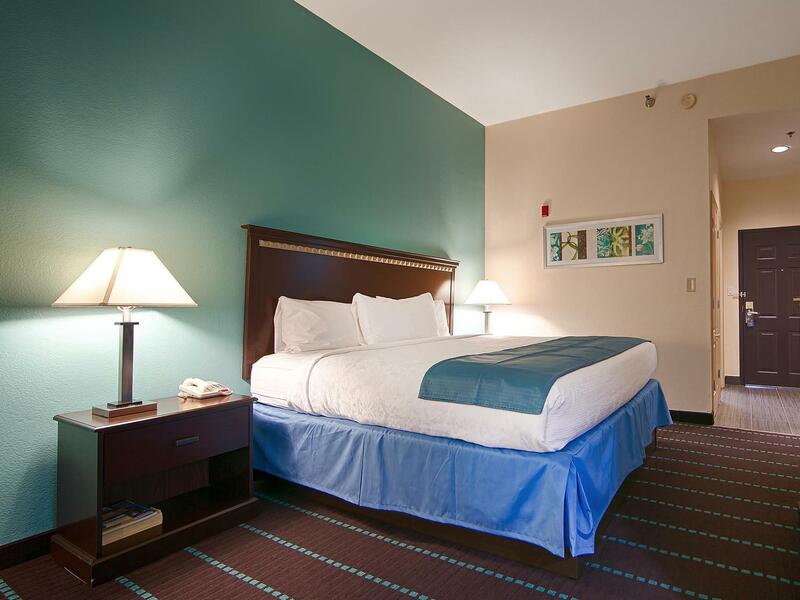 The ambiance of Best Western PLUS Sanford Airport Lake Mary Hotel is reflected in every guestroom. television LCD/plasma screen, whirlpool bathtub, non smoking rooms, air conditioning, heating are just some of the facilities that can be found throughout the property. The hotel offers fantastic facilities, including fitness center, outdoor pool, to help you unwind after an action-packed day in the city. 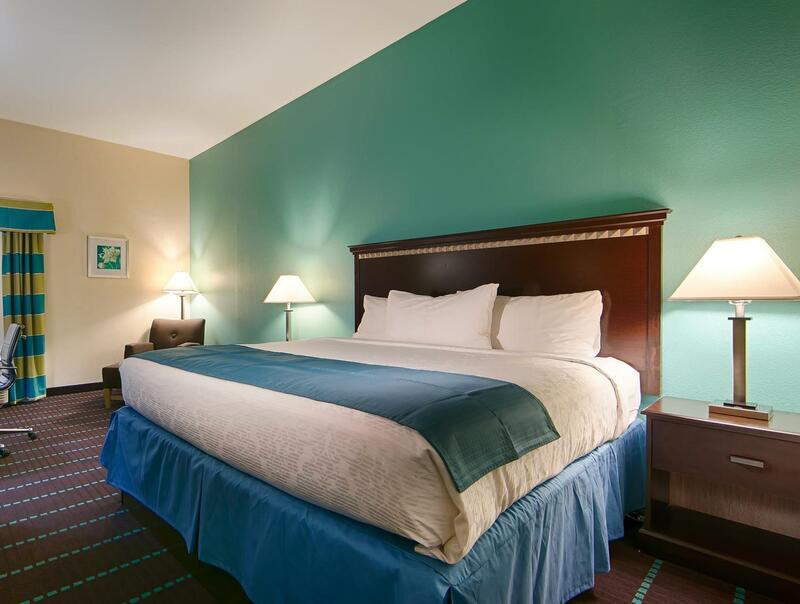 Discover an engaging blend of professional service and a wide array of features at Best Western PLUS Sanford Airport Lake Mary Hotel. 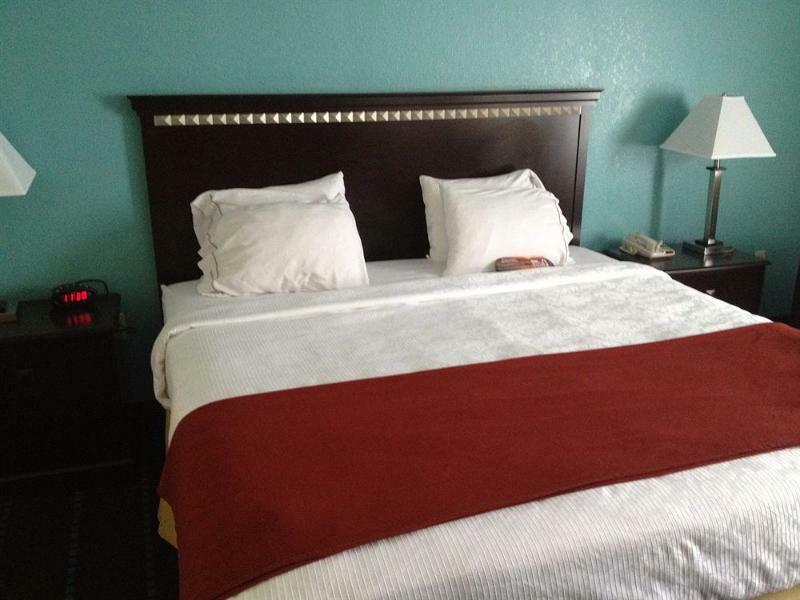 "It was comfortable, the staff was friendly & helpful!" Rooms, hallways were dirty. Carpet looked like it hadn’t been vacuumed in weeks. Close to airport. Staff was nice. Room was not the cleanest. Nice clean rooms. Staff was friendly. Chose this location because we had to catch a very early flight from Sanford airport which is about 8 minutes away and didn't want to drive from home 2 hours away and would have to been on the road at 3am. Our room must have been over a boiler room or comparable equipment that woke me early in the morning, resulting in fewer hours of sleep! It was comfortable, the staff was friendly & helpful! Convenient to Stanford Airport. Room was comfy and clean. Hotel was not dirty, but obviously heavily used. I would stay again if in the area for work. It was comfortable and nicely located. The bed was very comfortable. The staff friendly and helpful.